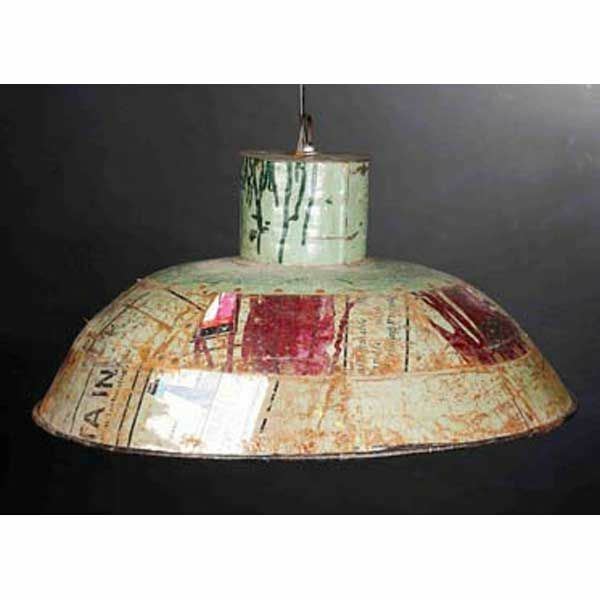 Shed light on your vintage lifestyle with this reclaimed metal hanging lamp by Shivam International. Each piece is hand crafted from various reclaimed metal containers and other recycleable metals. 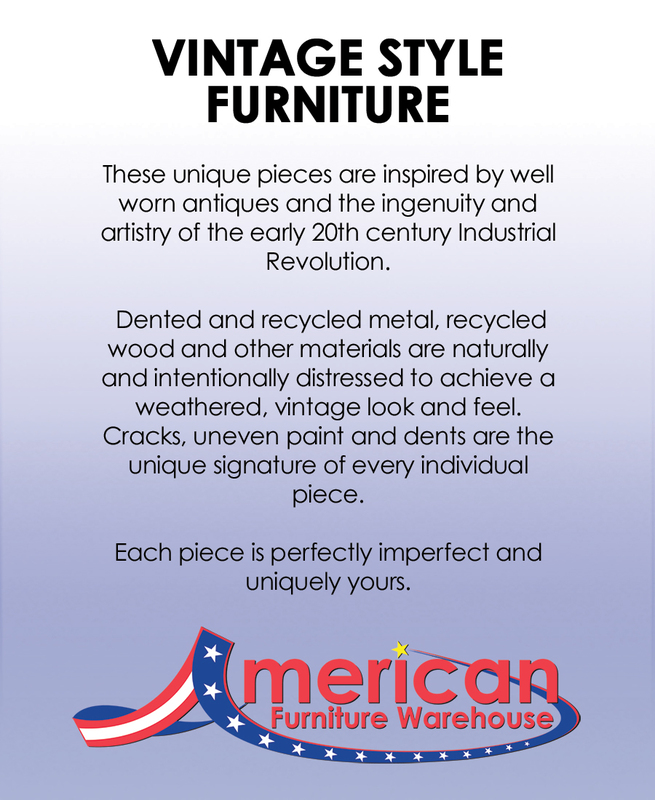 Random pattern pieces and colors are hand riveted into this charming pendant that is sure to the topic of conversation in your rustic or vintage decor!